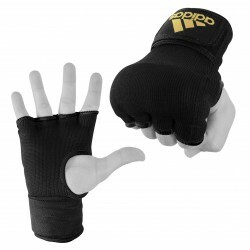 An excellent alternative to traditional hand wraps. 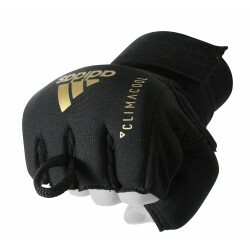 Super durable 100% stretch polyester assures a snug, custom fit for every athlete. 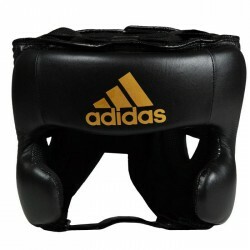 Medium density .25Û inner foam over the fist and knuckles provides excellent impact resistance for all bag and punch mitt training. 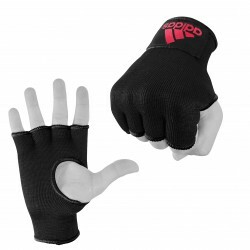 Convenient thumb hole and double stitched fingers provides an ideal, conforming fit. 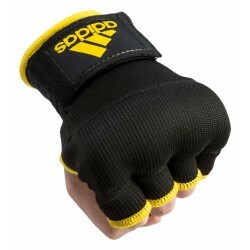 Complete with a 38Û length herringbone wrist strap with hook-and-loop closure for extra wrist support and secure fit. 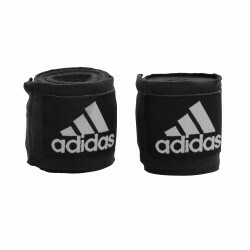 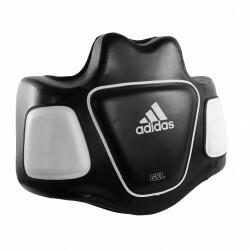 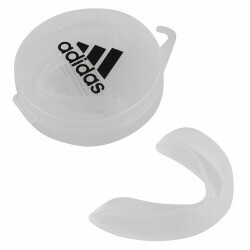 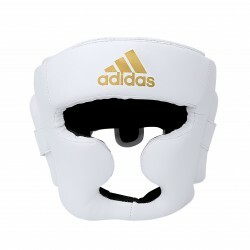 Can be worn alone for light bag workouts and drills.